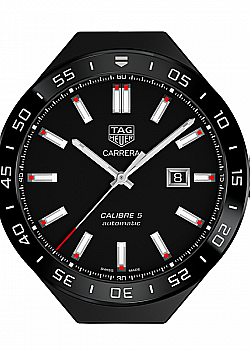 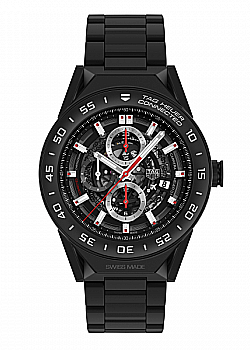 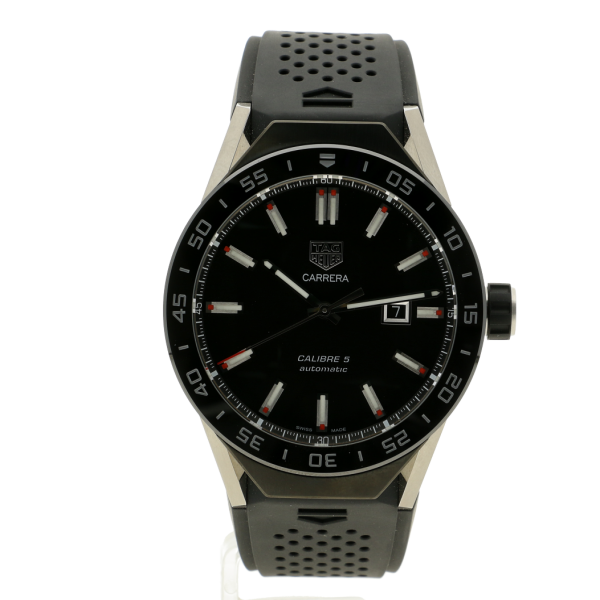 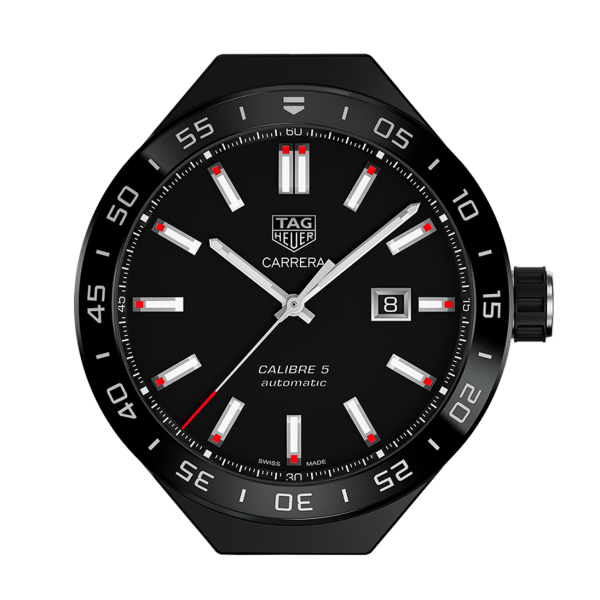 This is the Carrera Module only, the strap is for demonstration purposes only. 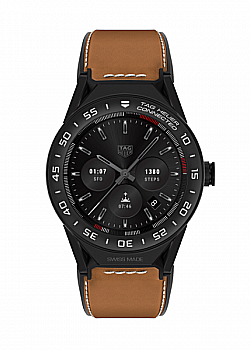 STRAP NOT INCLUDED. 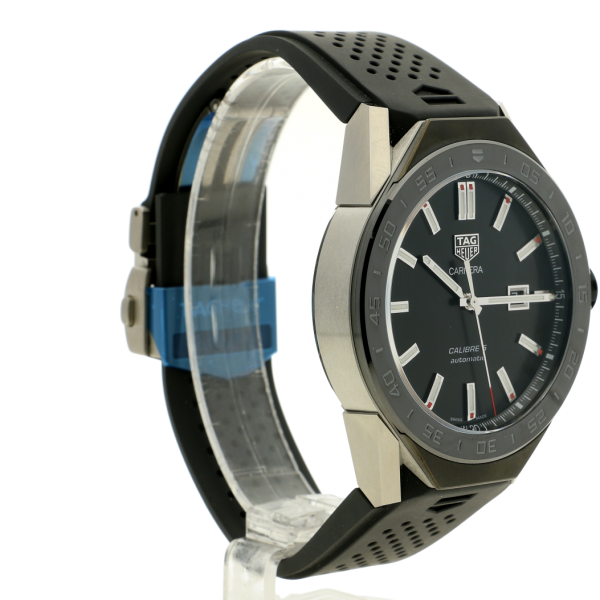 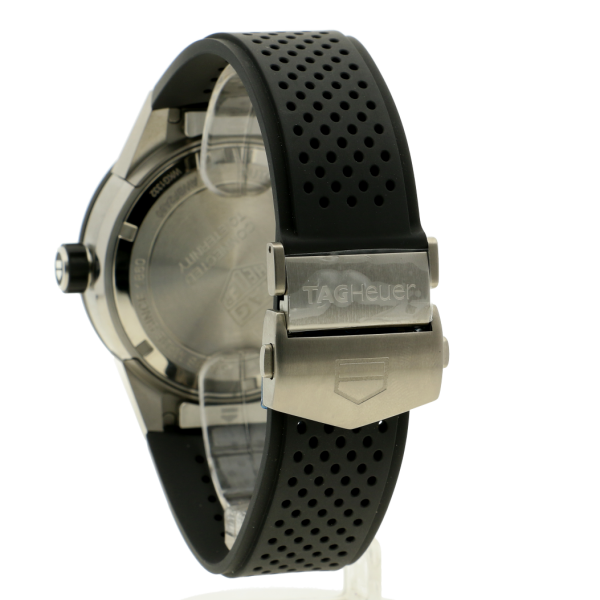 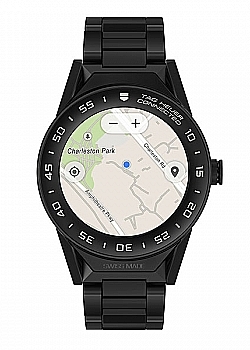 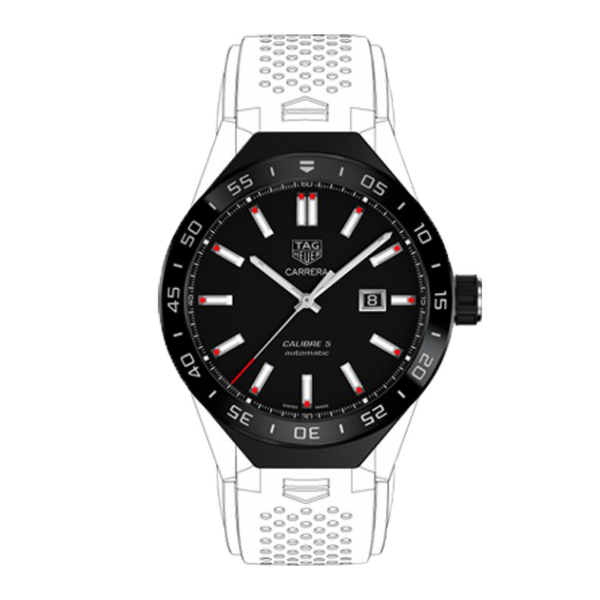 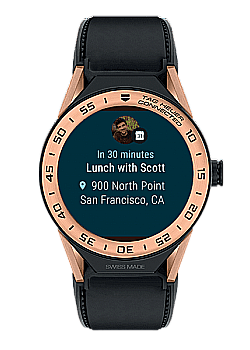 This connected module is an accessory for Connected Modular 45 allowing you to instantly change from Smartwatch to Mechanical movement or to a range of different straps.